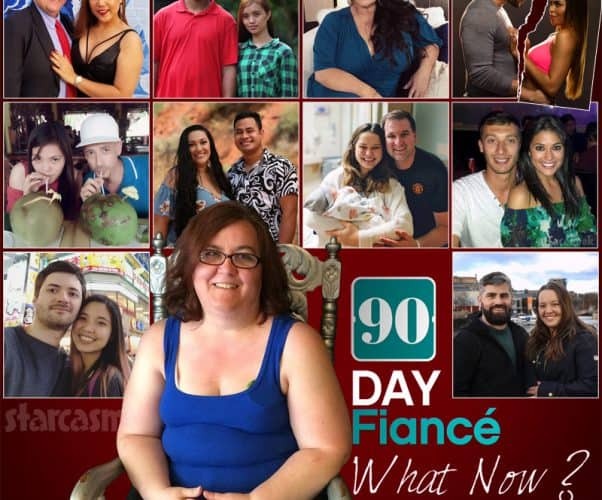 It’s been an exciting couple of weeks for 90 Day Fiance news! TLC has officially announced the Happily Ever After Season 4 cast and premiere date, a brand new spin-off titled The Family Chantel is coming in July, and a the new series concept 90 Day Fiance: The Other Way is set to debut in June. This weekend fans got even more great news as the cast of the network’s What Now? series has been revealed, and it includes some of the franchise’s most memorable stars! 90 Day Fiance star Molly Hopkins recently appeared on The Tomorrow Show with Keven Undergaro and shared her thoughts on her ex Luis Mendez, whom she says considered gay people and "abomination of God." 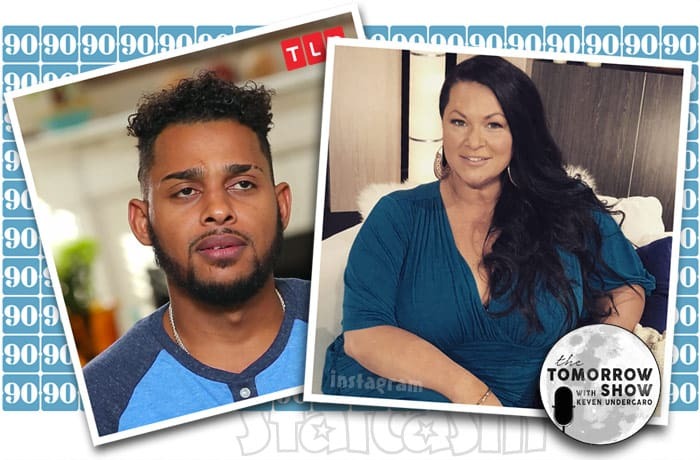 Molly also talks about the domestic violence incident back in January, Luis' recent marriage, and his claims that Molly only married him and did the show to promote her lingerie business. And speaking of LiviRae Lingerie, Molly reveals that she wishes she could work her bra fitting magic on Cardi B because the rapper puts "forty pounds of meat in a twenty-pound sack." 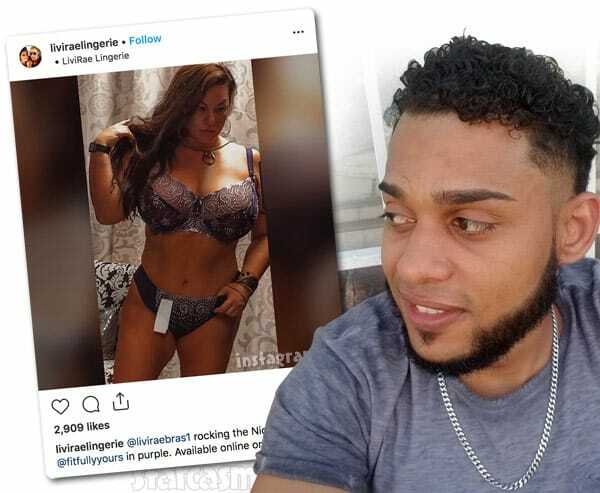 In what may have been part of his plan to remain in the United States, 90 Day Fiance star Luis called the police and accused Molly of domestic violence in early January, just before she filed for divorce. Luis showed police a video of the incident that sounds a lot like the one he posted online in June. Keep reading for all the details from the police report and a revised timeline of the couple's split. 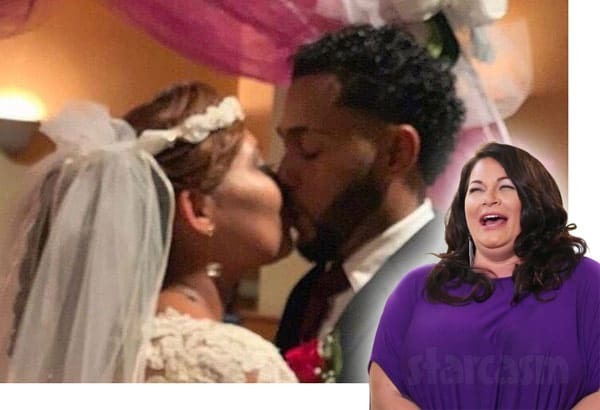 We were the first to break the news that 90 Day Fiance couple Molly Hopkins and Luis Mendez officially finalized their divorce on May 4, and less than five months after the divorce papers were signed, Luis got married again! 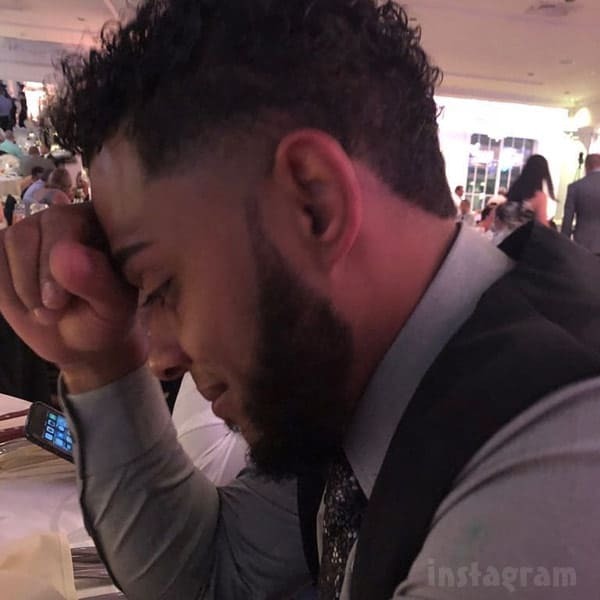 Less than two months after 90 Day Fiancé Luis Mendez posted a photo and indicated he had returned to his home country of The Dominican Republic, the 90 day divorcée shared a new photo and video on Instagram geo-tagged in Elizabeth, New Jersey! 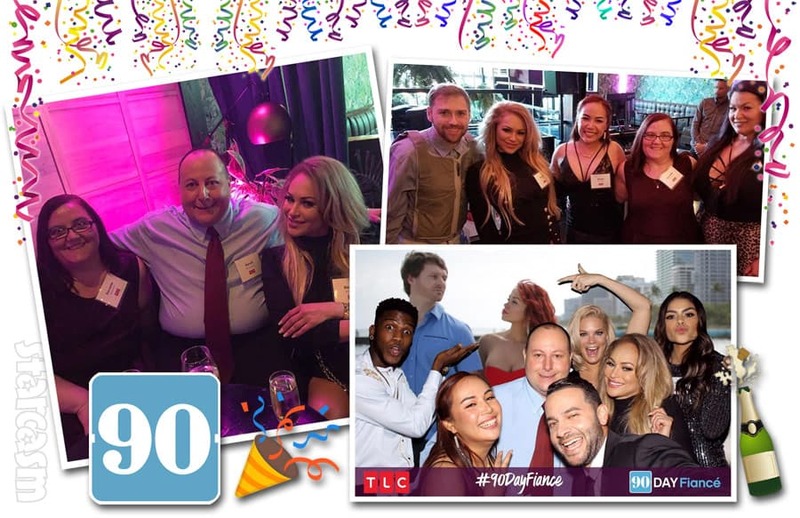 It looks as though 90 Day Fiance: Happily Ever After star Luis Mendez's days in the United States are up! He shared a photo on Instagram moments ago and spilled the beans in the comments section -- although there are some discrepancies with the translation.